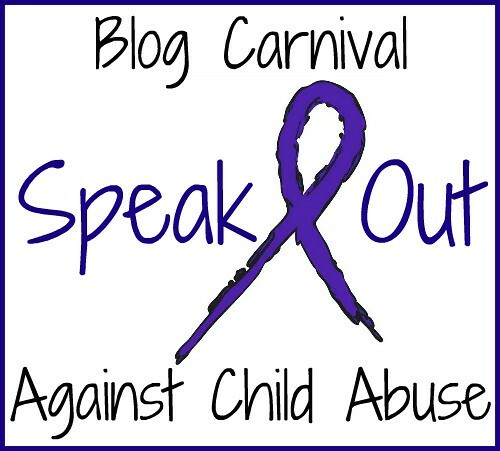 The January 2013 edition of the Blog Carnival Against Child Abuse will be hosted at The Wounded Warrior. "I would like to hear about how your life has changed since you broke your own silence. 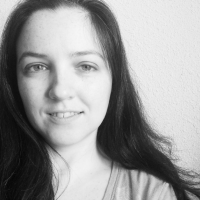 This, I hope, will act as a shining light to other survivors who are still living with the bonds of silence tightly around them, choking and restricting their lives." Jan's announcement post has some great thoughts on standing with other survivors and supporting each other. I'm very excited about the theme for this month. The deadline for submissions is January 27th, and the carnival will be posted on the 30th. I'm excited to see what y'all share this month. You can submit something written especially for this edition, but please feel free to submit an older post as well. 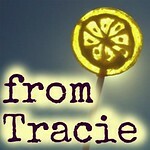 Love you, and your huge heart, sweet Tracie! I second this. I don't have a story of my own, but I'm glad this forum for them exists. Best of luck, and I'm looking forward to inspirational stories.